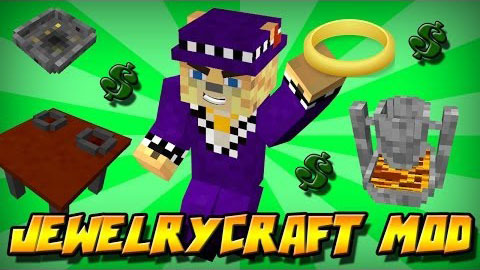 JewelryCraft Mod based on idea be able to create jewelry that you can then modify to create a special jewelry that applies a buff/debuff to the wearer. Let’s start with the beginning. 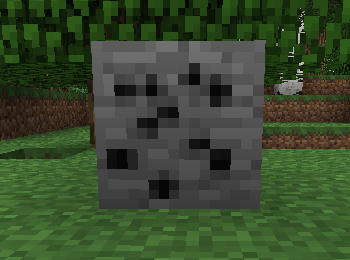 This ore is extremely rare, found deep underground at y = 5 or lower. This item is obtained by smelting Shadow Ore. It is used in one normal recipe and in a smelter recipe. Crafted with 4 Shadow Ingots and 4 Black Wool. 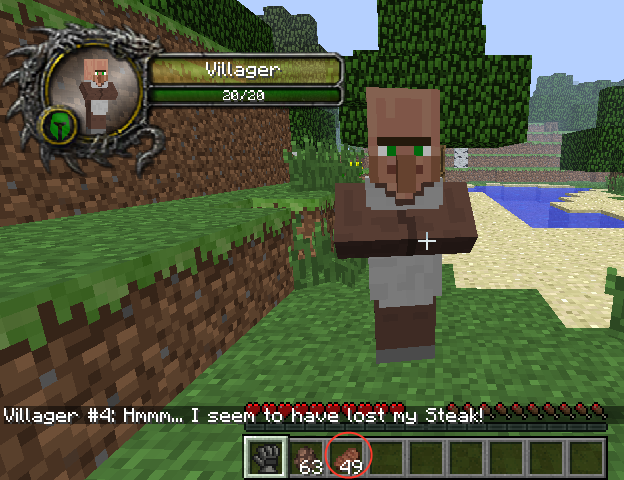 If you right click with this on a villager while sneaking you take all the things he is selling to you, as well as all the emeralds you traded with him. 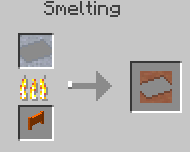 In order to get started with the jewelry part of the mod you need the Smelter. 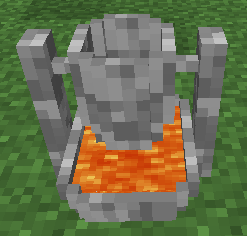 It is crafted with 6 Cobblestone, 1 Empty Bucket and 1 Lava Bucket. 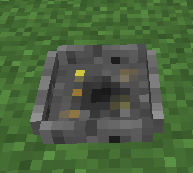 Just place it down and right click on it with any ingot to start smelting it. Didn’t want to do that? Simple! 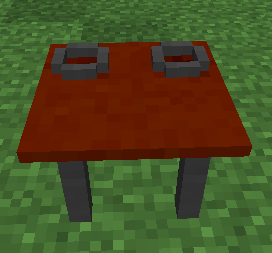 Just crouch + right click to get the ingot out. Is it too late and the ingot has already melted? No problem. 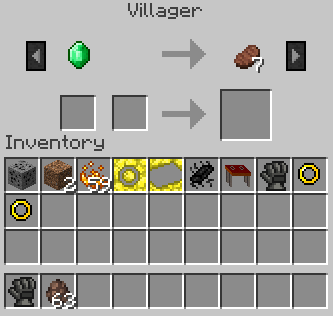 Place a Molder in front of the Smelter and place an Ingot Mold in the Molder. After that simply left click the Smelter and wait for the molten metal to cool. When it’s done cooling, simply left click the Molder. Similar to the Casting Basin from Tinkerers Construct. It requires a mold in it in order for it to create something. The molds are what you put into the Molder and define what item you create. It accepts a jewel and a modifier. So far there is only the ring and as a modifier, blaze powder (for now). You right click the items in it. Take them out by crouch+right clicking. Crafting the result item by left clicking.